Home Swaps are always portrayed as a great idea in blogs, on TV and in films – have you not seen The Holiday? – but it’s not something that the average person ever seems to do and it’s never really caught on, despite the promise of a snog with Cameron Diaz or Jude Law as part of every deal. That could be about to change. These are some of the fears that we had about House Swapping and we put the idea aside for many trips, that was until this year. You see, we had worked out a way to take six weeks of leave from our jobs so we could have a special summer with my wife’s family in California before our four-year-old started ‘big boy’ school. Now, we’ve got friends and family that we could stay with in the States, but a month-and-a-half is too long for a family of four to impose on anyone – especially one with a know-it-all toddler with a penchant for danger and a baby heading into her terrible twos, early. That’s before you even factor in the annoying parents!! Finding our own place – even for a few weeks of the trip – was a priority, so that we would still have natives that would speak to us at the end of the trip. Our initial plan was to spend as little money as we could on the swap, so we posted our request onto Facebook in the hope that some friends-of-friends might want to visit England and let us take over their house for the summer. That would make the swap free and we’d also feel safer because we would “know” the homeowners who would stay at our house. We had a couple of bites but no firm interest, which was disappointing because I’m really tight, but it made moving to a real House Swap site easier. After admitting defeat in trying to find an exchange independently, we decided to cough up some money for a proper service. This meant hiding the mountains of toys in the garage, de-cluttering the house and taking snaps to show off our home as best we could. Now we felt confident that we would quickly snag an 18-bedroom Californian mansion with its own swimming pool and bowling alley that you see in the movies. Home Link is the original House Swapping organisation. It’s been around for more than 60 years, which means that it was able to make holiday exchanges happen years before the internet was even invented (they did it via a booklet, just so you know). It costs £115 per year in the UK. For some reason, it’s half that ($95) for Americans – why are they so special? I didn’t want to take this further because you couldn’t look at any of the homes until you’ve paid your money. What if they didn’t have many options for us in San Diego and I’ve paid up front? And, we didn’t have the money, or time, to throw away to leave it to chance. Home Exchange is one of the best-known sites – it’s the one you see Cameron Diaz find Kate Winslet’s house in The Holiday. (Speaking of which, I got chucked off the set by Cameron Diaz when I went to make a TV report on the film being made – I might blog about that in the future, or at least upload the package to YouTube). It’s £100 for the year, which is competitive. It has a great catalogue of homes but there was no free trial, and I wanted to see if I could get the swap done for free! Knok was my curve-ball. They didn’t come up on many search engines but they were featured in several travel articles, as being family friendly – and also one of the cheapest sites to find a swap. You can join for free and you only pay (£99) when you find your first home exchange. It sounded fool-proof so we signed up and created our profile. We found a handful of people whose profiles said they wanted a USA to UK swap and messaged them. We sat and waited for a flurry of requests but they never came. The statistics of our house being viewed by members was also very low. I wanted to get the swap arranged as soon as we could so, after two weeks, I decided to go to the other home exchange site that offered a shorter free trial. Love Home Swap offered a chance to try their service for free for two weeks. The site was easy to use and it seemed like a premium service, especially with its offer of free Airport Lounge passes as part of the membership. There are three tiers, which range from £124 a year to £240, but the extra deals within each level make it worth looking at all three options. It offered a two-week trial, which I wanted, I but I was also impressed with the amount of stylish homes on offer and how user-friendly the site was. First off, Home Swapping is not as fast as Cameron and Kate make it look in The Holiday (clip below). You need to work pretty hard at it. I’m not afraid to spend a bit of time researching deals, if it saves me a good amount of money, so I was prepared and ready to do what was needed to make it happen. The free trial went pretty well. Our house was viewed by double the number on the previous site within a couple of days. I searched for houses in San Diego that were available for our dates and then messaged a few (with huge swimming pools, rock pools and water slides, of course) to show our interest. A few emailed back straight away, saying that their pool area wasn’t secure for young children, others politely declined because they had no interest in travelling to the UK that summer – or maybe more likely, swapping and staying in our house. Another five or six requests went unanswered – many without being read (a great feature to let you quickly avoid the time-wasters on the site). This is something you need to get used to because you’ll find this a lot. Some members are probably no longer active, others may not like your home when they see the email sent to them (it’s only considered ‘read’ when you login to the website’s messenger portal), while many others aren’t actively looking for a swap that year so ignore requests until they need somewhere. There are some nice search filters on Love Home Swap. I started by widening my desired location to include the whole of San Diego County, which is 50 miles from North to South, rather than 15 miles for San Diego City. I then made sure I had checked the “Bring the kids” and “People who want to visit my location” options. This brought up some nice, family friendly houses. I sent another ten messages to the homes I was interested in. Of those that emailed back, most said they were looking for a place in London, rather than Hampshire. The others weren’t planning on a trip that year and hadn’t updated their calendars. This took out quite a few potential targets. Ticking the “Vacation Homes” filter helped because lots of people didn’t want to give up their main home to young families. The houses might be a bit smaller (certainly the opposite in some cases) but I got some near-misses by engaging with people with holiday homes. However, I wanted to get the deal done before my free trial was up, so I looked around the site and realised there was another option, which I hadn’t considered, that could counter-act one of the biggest reasons for rejection on the site. 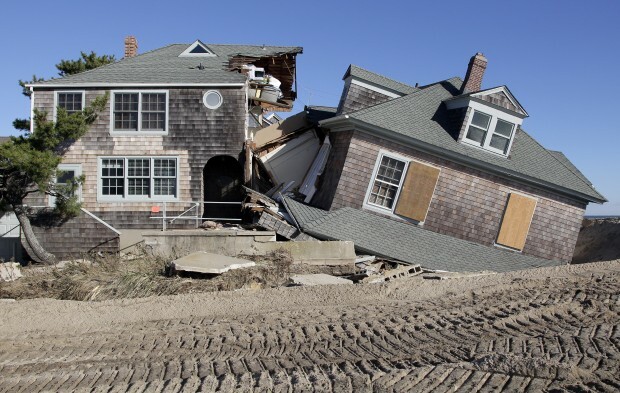 You can swap for Points on Love Home Swap so the home-owners don’t have to stay at your house. Image: lovehomeswap. 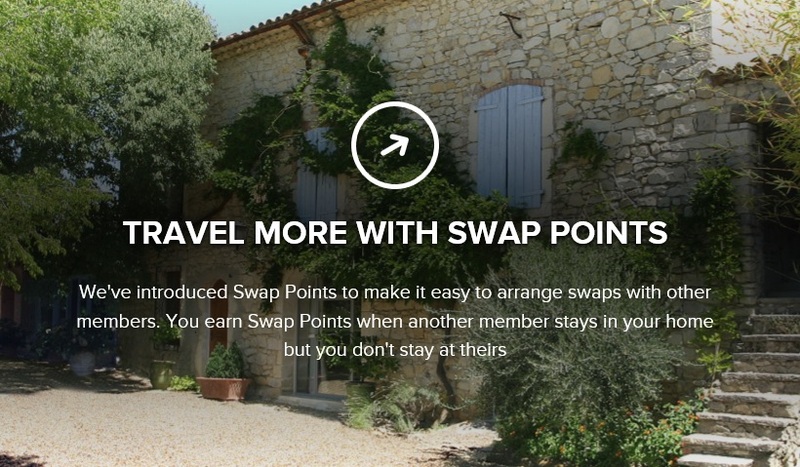 Up until now, we’d been searching for a straight swap (we stay at their house, they stay at ours) but Love Home Swap had another really good option: ‘Swap for Points.’ This meant that we could stay at someone’s house but they didn’t necessarily have to stay at ours. For example, David and Victoria want to swap their London home with Brad and Angelina in Beverly Hills, however Brad and Angelina don’t want to travel to the UK this summer. So, they swap for Points with David & Victoria instead. To gain the points needed, David and Victoria have Barack and Michelle stay at their pad instead – for Points, of course. It essentially means that members can receive a Points swap request from anyone in the world which could make your dream swap a reality. How can you get Points to begin the trade, I hear you ask? Well, you are given a certain amount of Points for free depending on the level of membership you pay for. Silver Members get 100 Points (One night) when they sign up; Gold receive 300 (Three nights); and Platinum get 700 (One week). The whole concept seemed like a no-brainer and I was certain that I would be able to organise a swap with this method. So, I finished my trial early and became a Platinum member, knowing that I would also get: four free Airport Lounge passes, our house pushed harder with a ‘featured listing’ and a concierge service who could do some of the hard work for me. Here are the current prices for each level of membership – there’s usually a good deal for new members so wait, if you don’t see any offers on the page. My “smarter” searching, combined with being enabled for Points swapping, brought lots of new houses in San Diego up into my searches. I went for one house, about 25 miles from Downtown, which had recently been added to the site. Looking at the pictures, there was a play house and swings, plus a Star Wars bedroom – so we knew it would be perfect for our young kids. 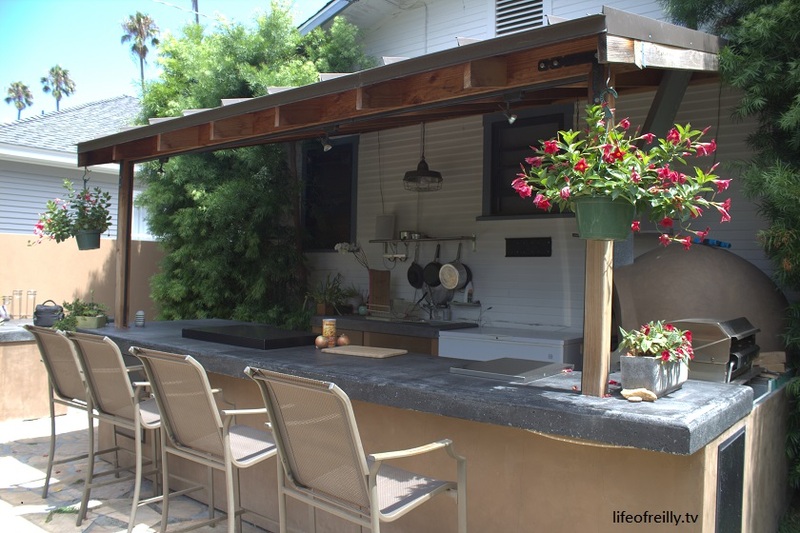 It was for an amazing property, one mile from the beach in Encinitas, and it had a huge kitchen, outside bar and a hot tub!! Yes, a HOT TUB?!!! Instead of getting the usual polite decline message, Emily casually said: “Sure, the dates work for us – let’s swap for Points!” Suddenly, all of my hard work had paid off – we had a deal. That swap was for one week, and we wanted a minimum of two, so I made sure that my future searches were sorted by “Most Recent” so that I could get the home we wanted as soon as it came onto the market (Love Home Swap is starting a new ‘Hotlist’ feature which will make this simpler in the future). At the same time, I wanted to make our house stand-out and sort our house out more efficiently, so I added more photos and included a summary of what we were looking for, the year of our intended swap and sell the fact that our house was available for six weeks. I was also pro-active and messaged people that wanted a swap in Hampshire/Berkshire or anywhere outside of London. This all really helped, and we received solid offers from members in Sweden and Spain. With the pressure off, I was more relaxed looking for our second week in California. I made sure I used my Smart Searches (I need to patent that term) to find the most recent properties, but new homes in one city don’t come onto the site every day. I waited a couple of weeks but then got impatient and wondered if I could super-charge my Pro-active Smart Searching. So, I went back to looking for a “Most Recent” Standard swap and began emailing new members with homes in San Diego. I told them about the beauty of a Points swap. 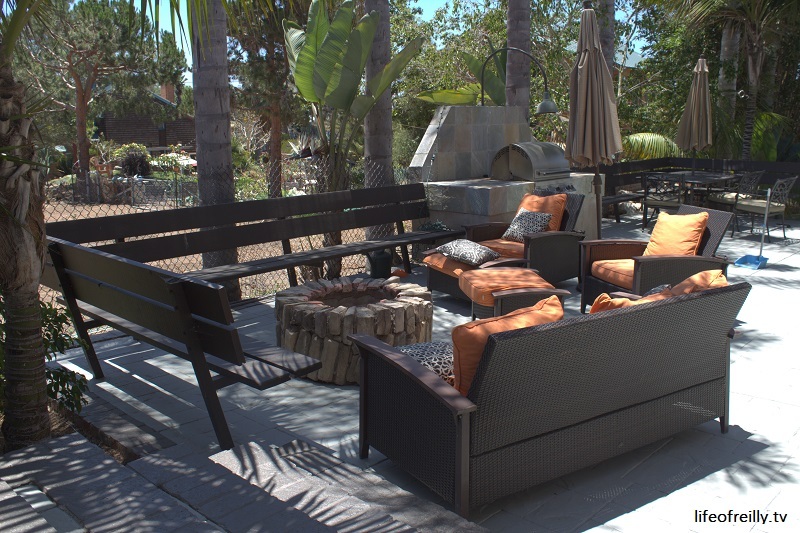 One house came up in the perfect location for us: the posh, central location of La Jolla. The dates were for the week that we had already agreed the Encinitas swap but I thought I’d message them both questions anyway. Two days later, we had another deal! Again, the house had a play structure, so they were obviously less worried about having two toddlers in the house than most, which definitely worked in our favour. The house was a ten minute walk from the seals at La Jolla Cove in one direction, ten minutes to Windansea Beach in the other and it had an amazing outside eating area/bar/kitchen for entertaining. 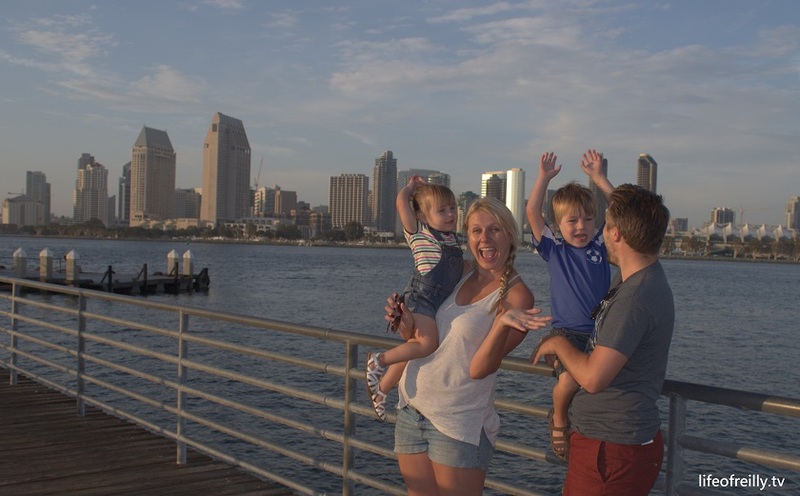 San Diego House Swap sorted…time to have some fun!! We may have made this sound like a lot of work, but it was worth the effort and when you’re doing it yourself – and dreaming of the amazing house you might get – it’s actually quite an exciting process. Thanks to Love Home Swap, we had two amazing beach-town properties that we could stay in for two weeks in California. And, all for the £240 membership fee – the same price as two nights at hotels during our Route One Road Trip!! We looked up how much it would cost to rent similar homes in the same parts of San Diego in high season and it was £3,500/$5000 per WEEK!! An amazing saving that made our trip of a lifetime, a reality. Maybe, now is the time for Holiday Home Swapping to enter the mainstream. So, how did we get on with the swaps? Did the advertised homes exist? Did our two toddlers ruin the pristine show-homes that we stayed in? We’ll let you know in Part Two of this blog post which includes a VIDEO of our House Swap experience! !